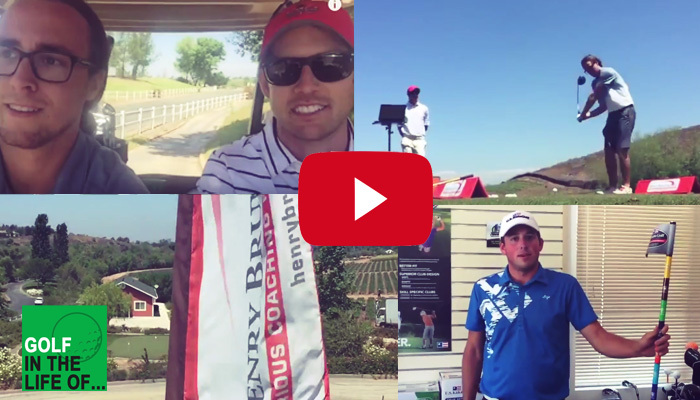 Take a tour of the Henry Brunton Golf Academy at Strawberry Farms just outside of LA. 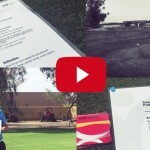 The playing cards you see in the video are from Pinehurst. Check them out here. 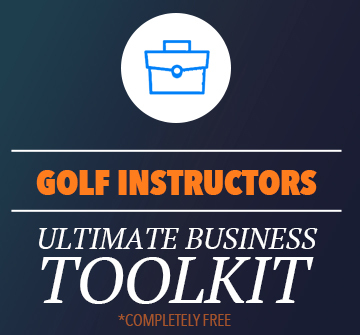 We are in the business of helping golfers enjoy the game more and measurably improve their performance. Our approach is unique. 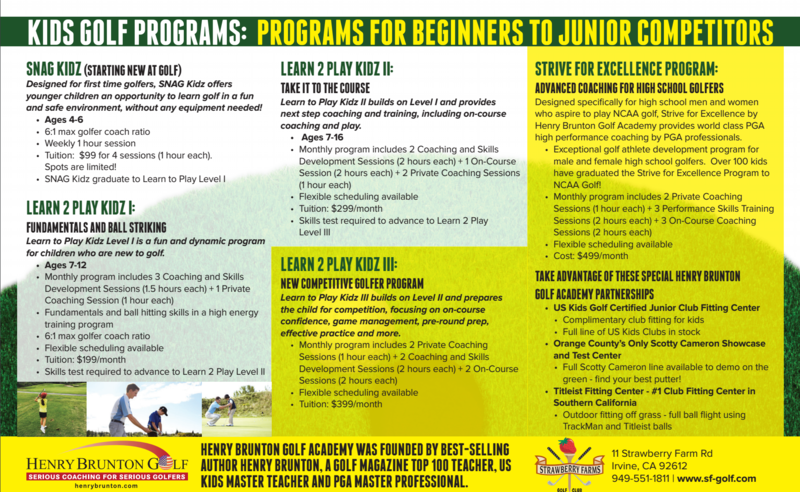 At Henry Brunton Golf at Strawberry Farms, we identify your opportunities for enhanced performance and then support you with focused coaching and training so that you can learn effectively, build skill and confidence that will transfer in time onto the golf course. 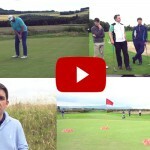 Our Coaches are outstanding PGA Professionals who have been hand- picked, trained and Certified by Top 100 Teacher Henry Brunton. 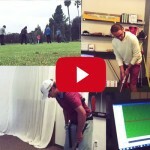 Golfers enrolled in our programs can expect to have fun, hit the ball farther and more consistently and score lower. Complete satisfaction in all of our programs and services in unconditionally guaranteed.